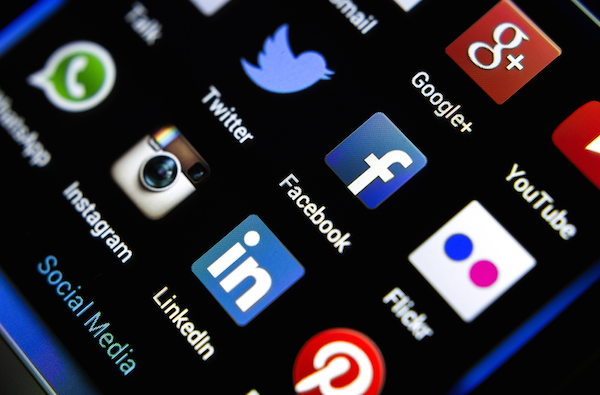 Should Your Business be Social? As many as 63%* of online companies that incorporate social media tools in their marketing efforts see an increase in effectiveness, or even better, in the number of leads converted into revenue generating clients. Social media is an ever evolving online tool that can help businesses who are well informed and maintain their presence the right way. There are many different tools to help your firm easily interact through all mediums with consistency, and even determine how effective your efforts are. Although it’s generally recommended that every company maintain a social media presence, like anything in the online world, if you don’t learn how to use it effectively and keep it updated, it’s better to simply not have a presence. Be Knowledgeable – Ensure that you understand the purpose and differences of each social media platform to determine which one(s) are best suited for your firm, or even specific practice area. Strategize – Since social media for businesses is a very specific type of marketing, plan before taking action by knowing what goals you want to accomplish. Keeping your audience in mind, determine if engaging potential clients socially, is the best route for marketing your firm. Awareness – Remember that if a consumer lands on your Firm’s profile, they are surely visiting many others as well. Be mindful that your updates or posts should be informing visitors with valuable information they can’t find anywhere else. Quality over Quantity – If you find yourself updating your profile(s) with information for the sole purpose of having content, your profile will lack a personal impact and connection and perhaps even credibility. Although there are countless different social media platforms to choose from, focus your attention on the four outlined below. With over 1.28 Billion monthly active users, Facebook is the second most popular website in the world (behind Google), and the most popular social network overall. Beginning as an online community for college students, now over half of Facebook’s users are between the 26-64 age range. This has created a great opportunity to promote your firm through a network of potential clients of all ages who allow online sources to sway their decisions when choosing an attorney. Integrate all social media accounts, blogs, newsletter, and more in one place! Claim your Google Places listing and feature your business’ video there. Need help getting started? Contact us today!